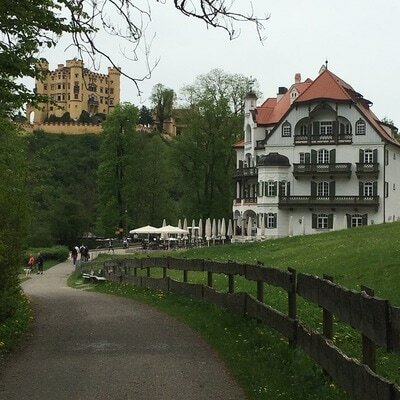 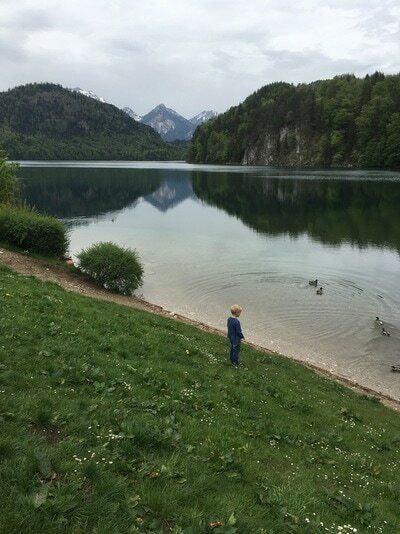 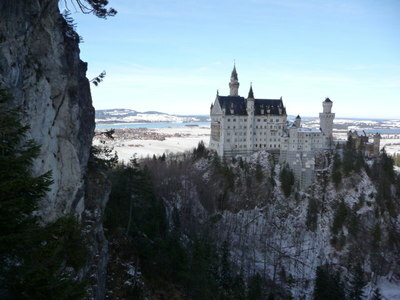 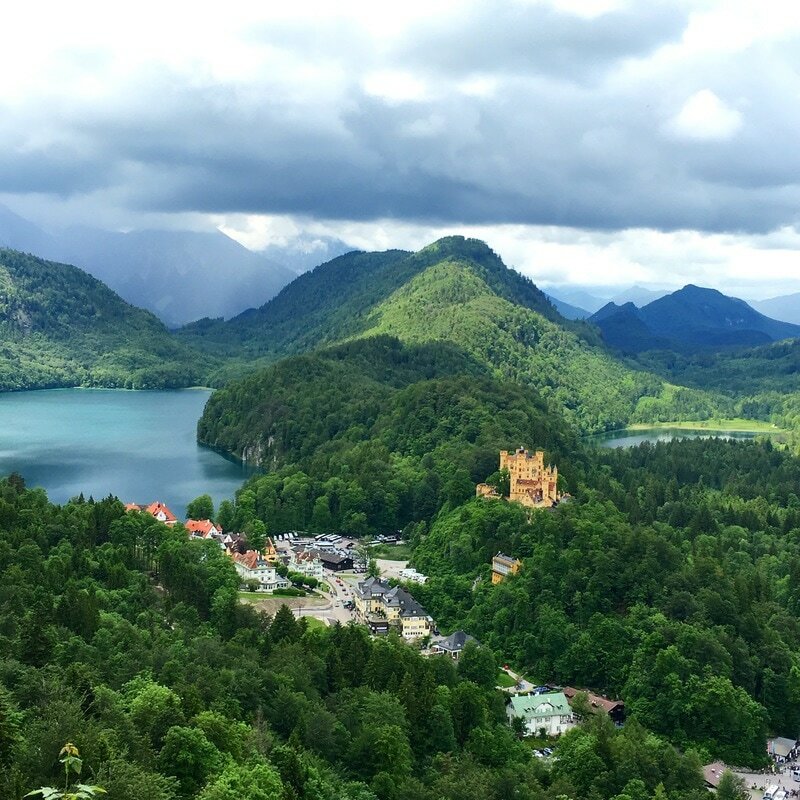 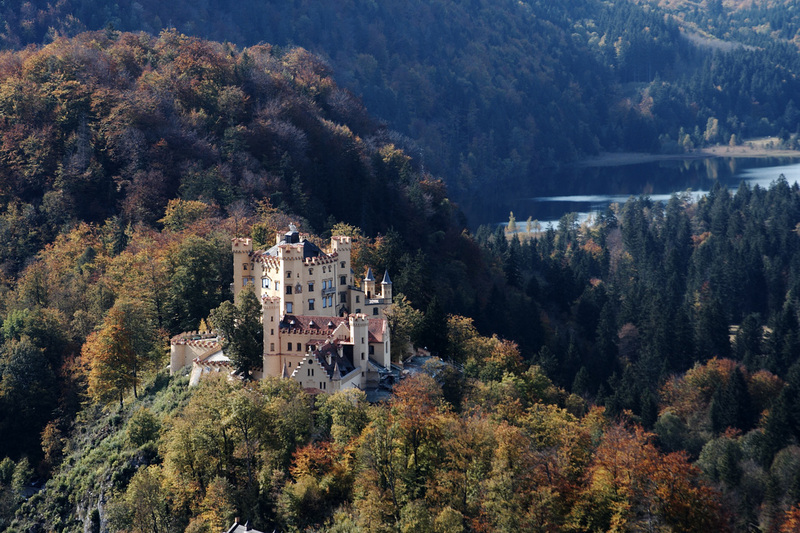 ﻿​Come with us to the fairy tale land of Hohenschwangau and Füssen! 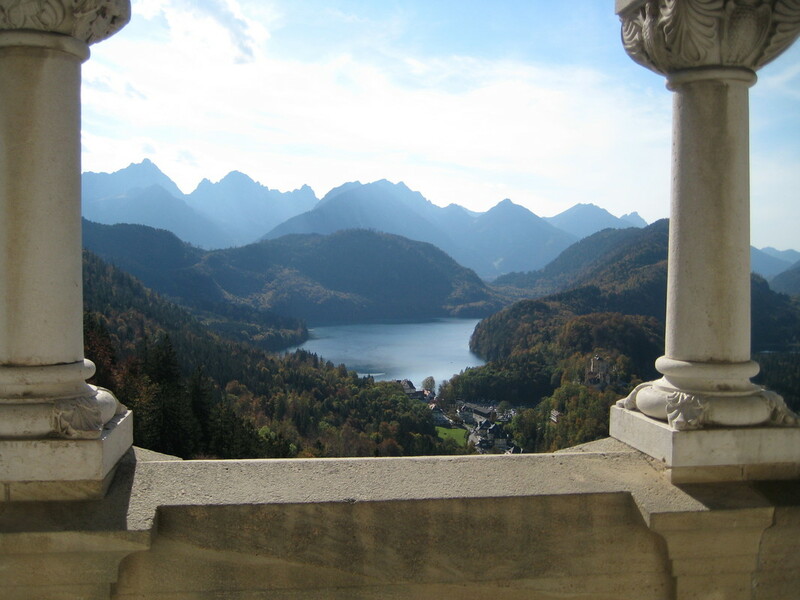 On this tour you start in Munich with train travel to Füssen in the Bavarian Alps, which takes about 2 hours. From here we travel to the village of Hohenschwangau to have lunch as the guide gets your tickets. 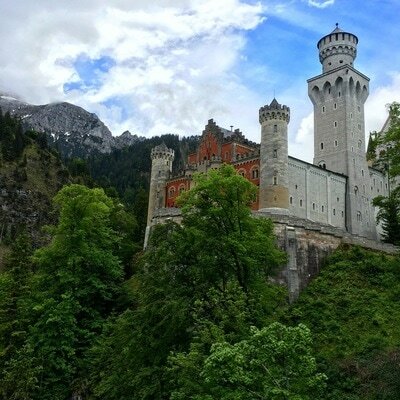 As you walk up to Neuschwanstein Castle (medium grade uphill 1 mile/1.5km), the guide will provide information and a picture book about the life of the Bavarian fairy-tale King Ludwig II and what inspired him to build 3 amazing castles during his short life before his tragic death in 1886. 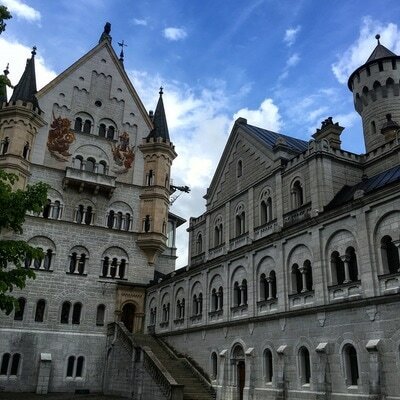 You will accompany a group tour the inside of the castle for 35 minutes with a local guide and have a chance to visit the gift shops. Afterwards, our guide will meet you again to explore more of the area. 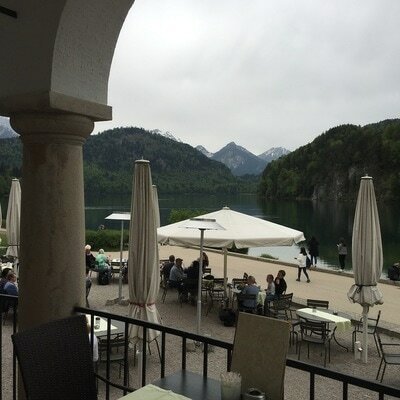 Weather permitting, we may visit: Mary's Bridge, Pöllat river gorge and waterfall, a walk on Lake Alpsee, lake boat rental and many more options. Options for add-ons available listed below. 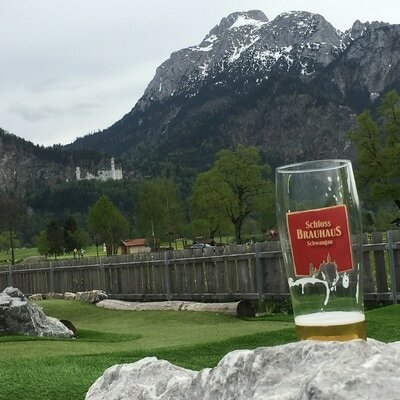 We can then head to a local brewery for dinner and homemade beers overlooking the two castles with the option for a brewery and distillery tour. 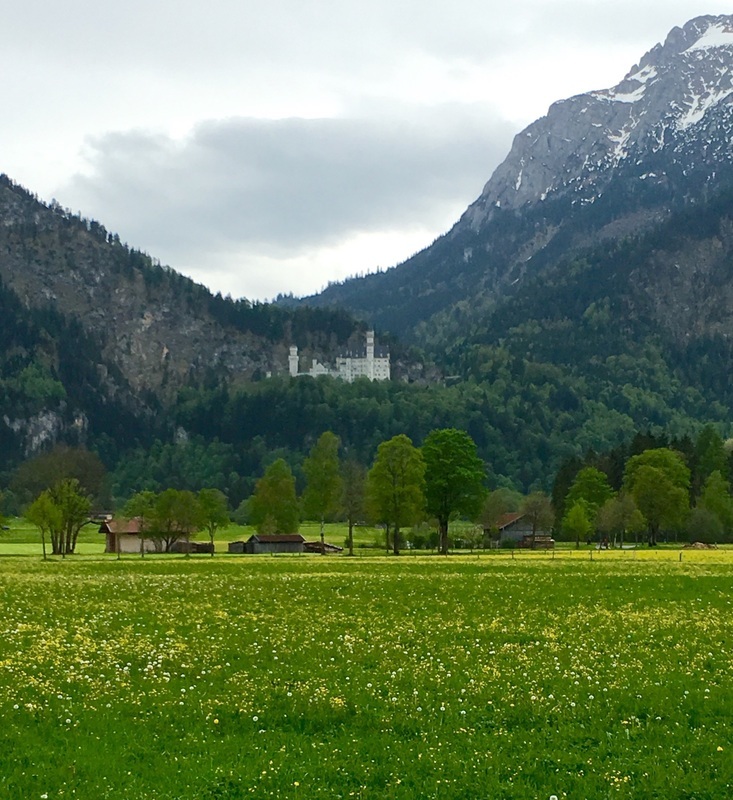 To finish off this wonderful day-trip, you will have a walk through the medieval town of Füssen before heading back to Munich on the train.